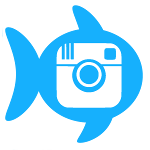 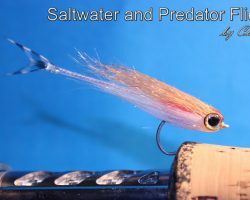 If fly fishing for Predatory fish, be it Salt or Fresh water is your passion, then you have come to the right place! 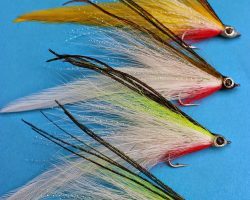 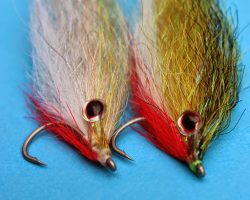 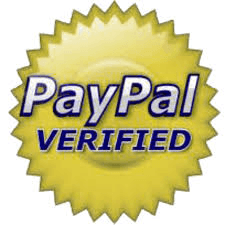 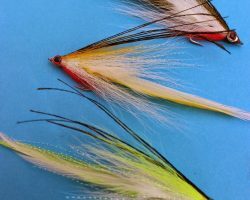 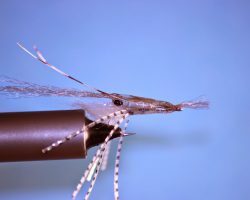 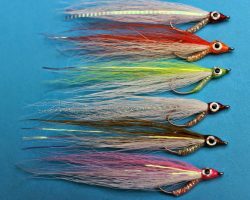 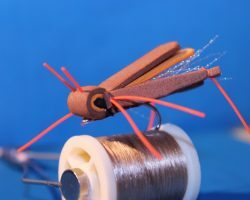 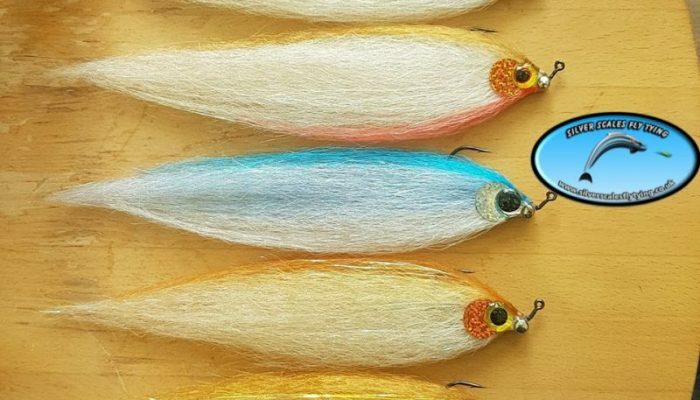 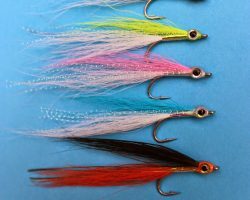 The fly tying materials in the shop have been carefully selected for their Quality and value and are what I consider to be the best of the best. 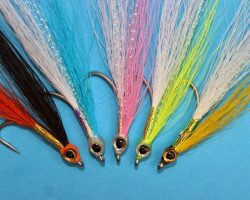 The range is ever expanding so keep looking back in to see whats new! 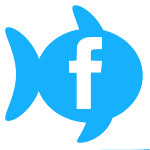 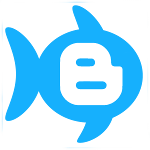 I hope you enjoy browsing the site and please do not hesitate to contact me if you have any questions or queries, I am always happy to help! 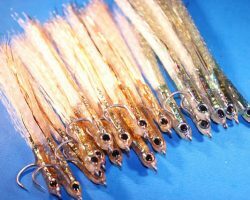 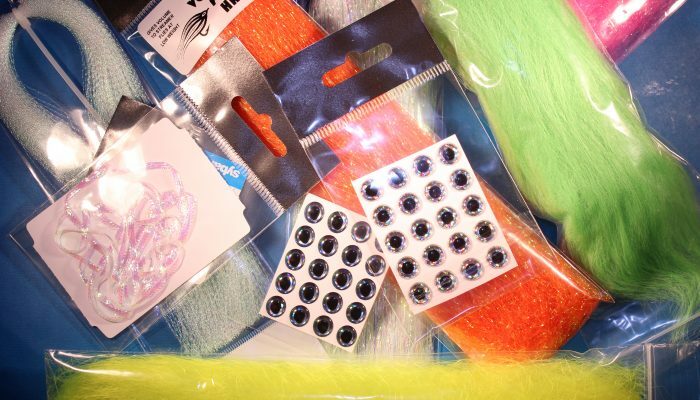 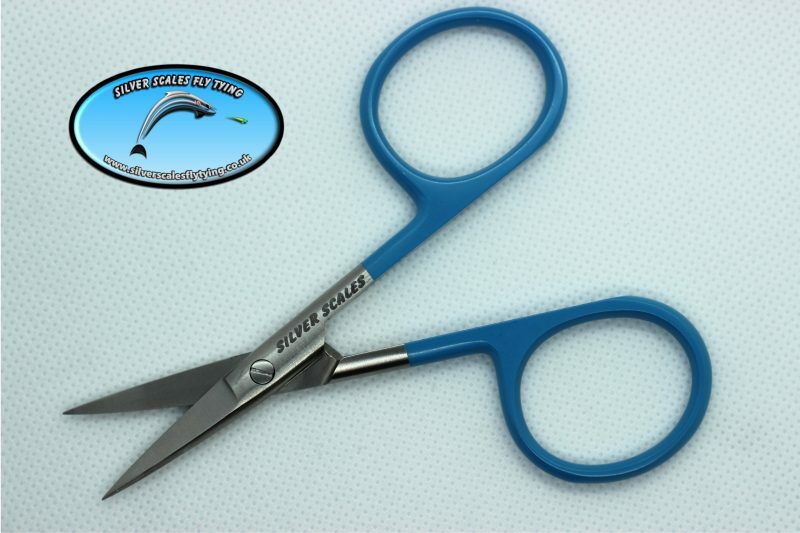 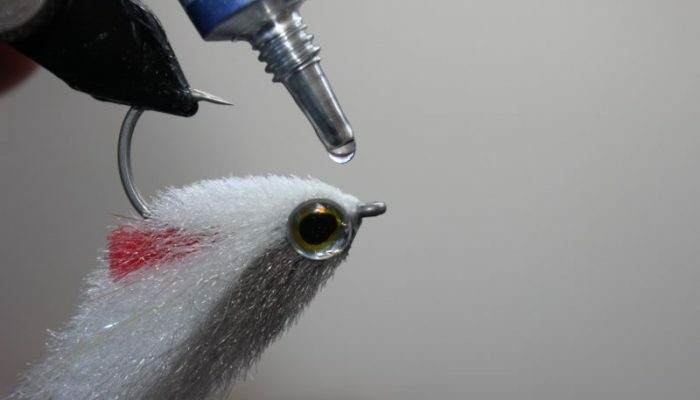 Our materials will help you tie flies that catch more fish! 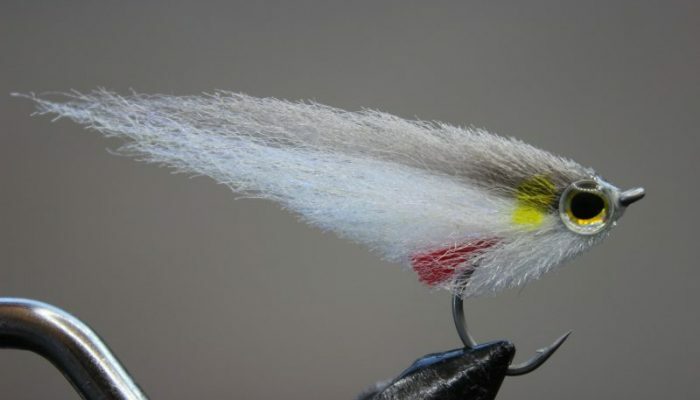 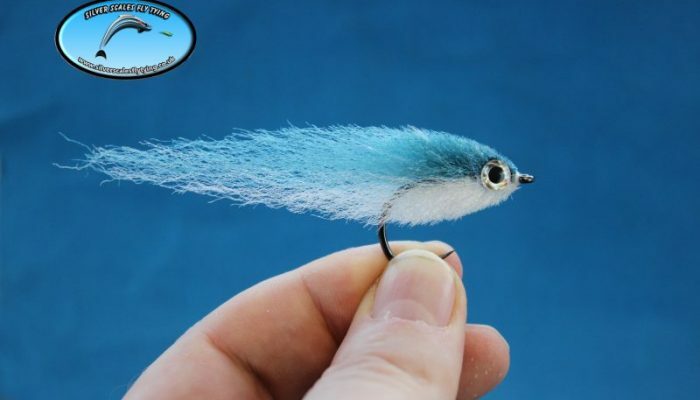 Chris's Maverick Mullet fly for Bass made from Silver scales Preyfish fibre. 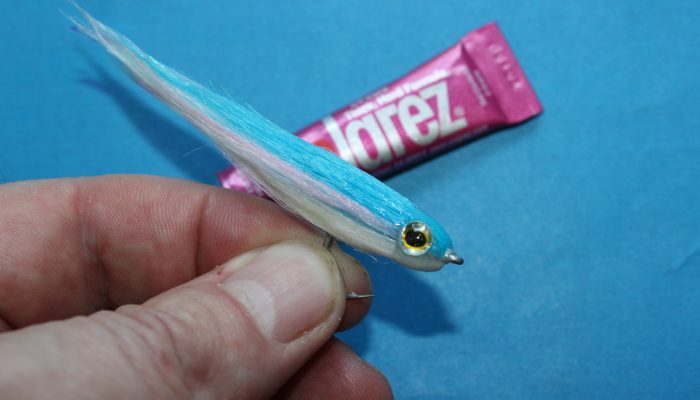 New Bottle size from Solarez! 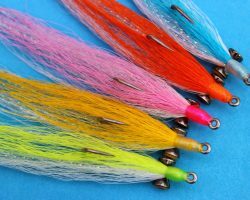 All colours of Sybai Supreme Wing hair back in stock! 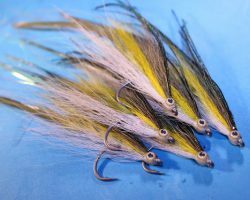 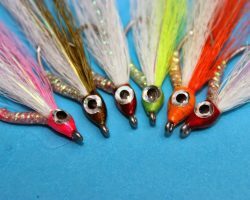 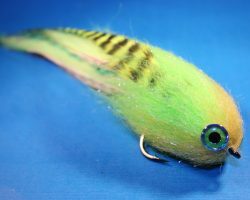 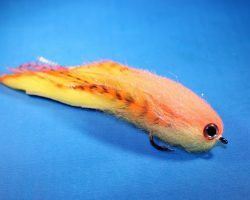 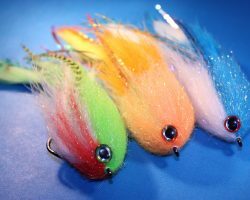 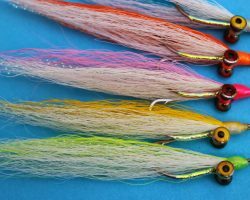 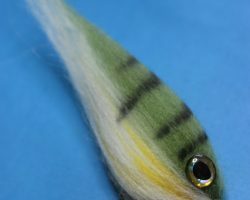 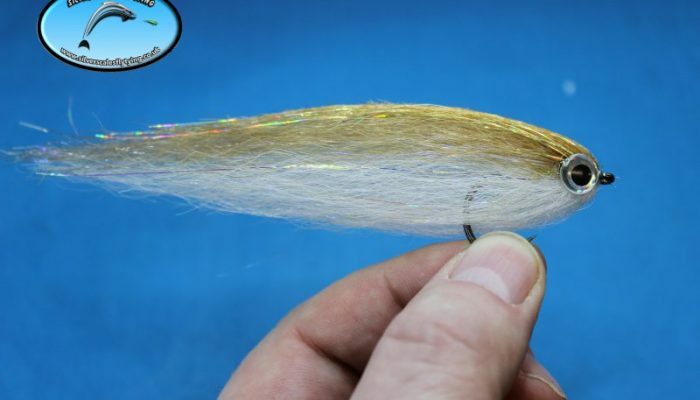 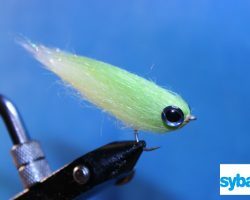 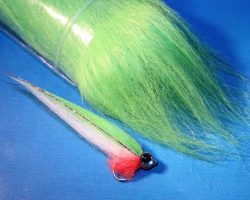 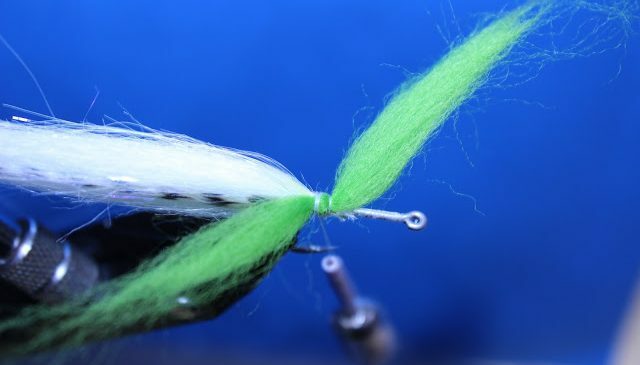 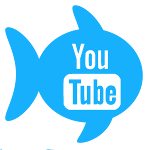 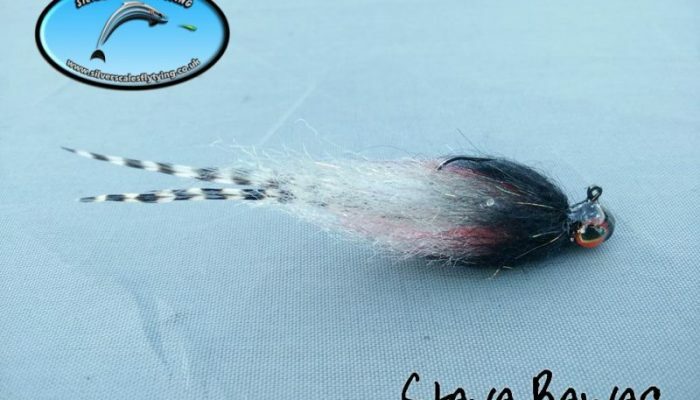 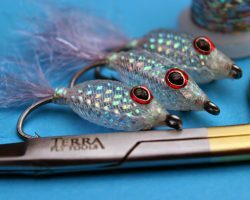 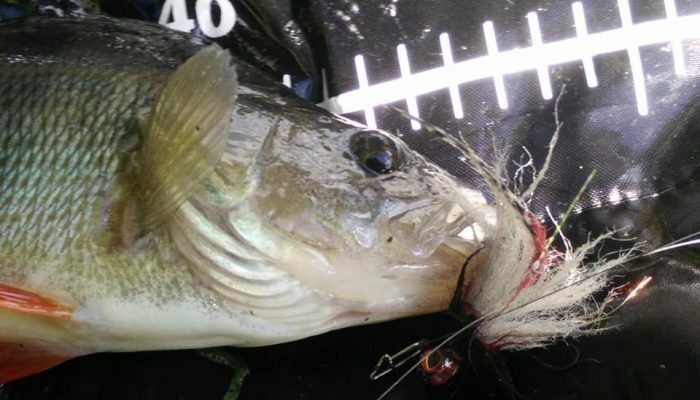 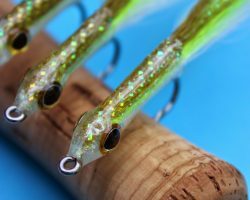 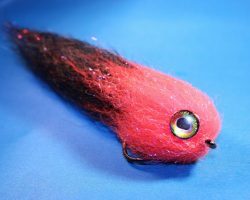 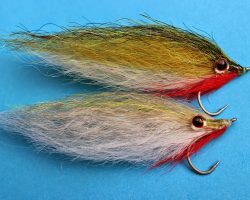 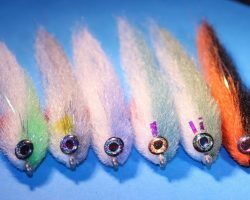 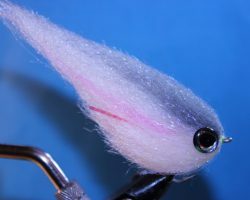 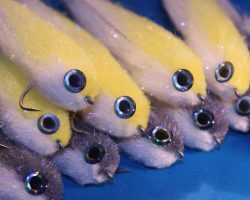 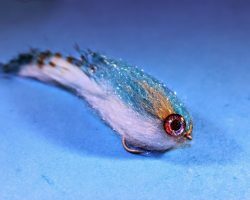 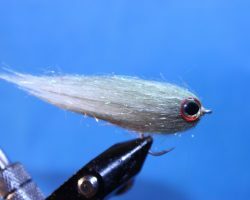 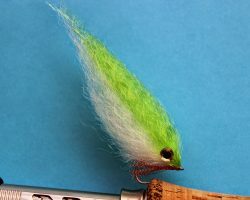 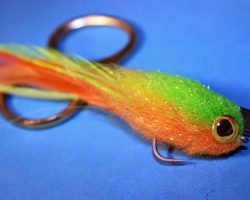 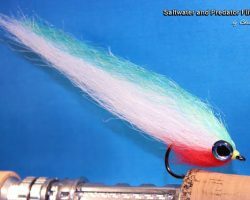 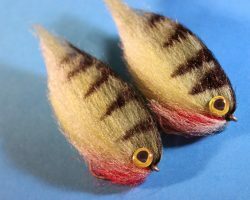 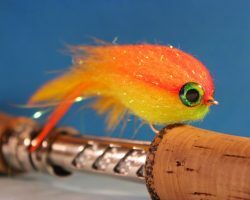 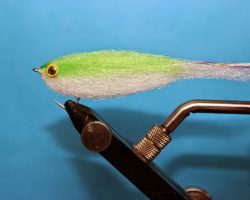 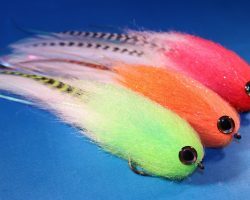 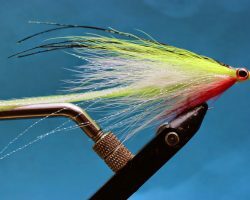 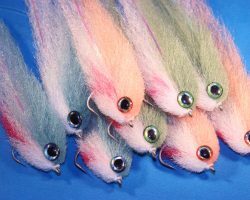 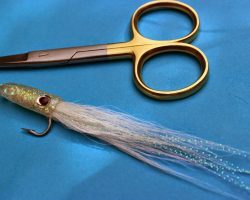 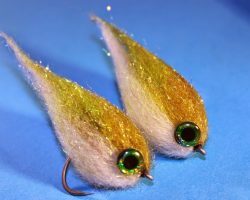 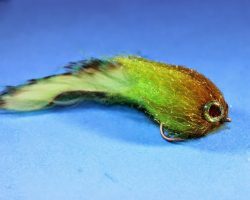 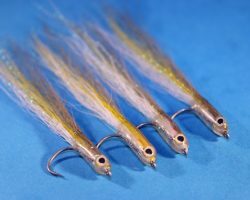 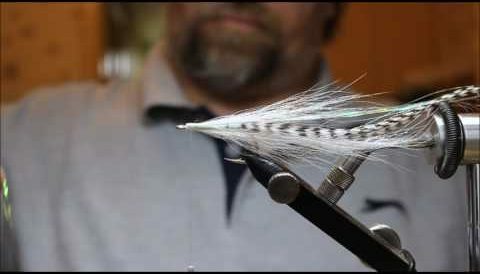 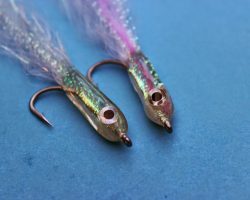 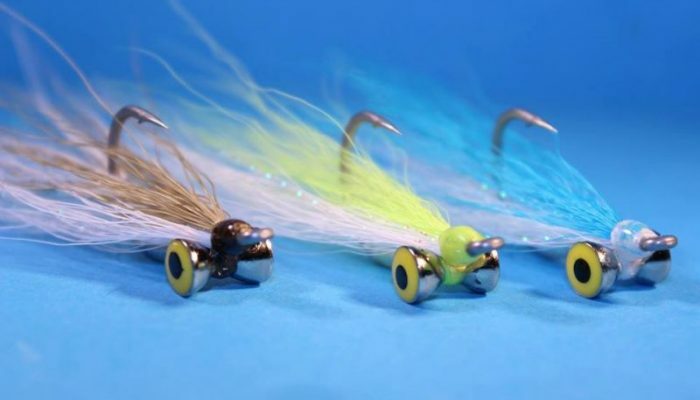 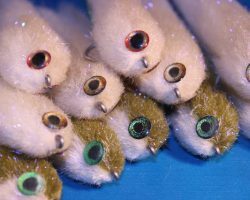 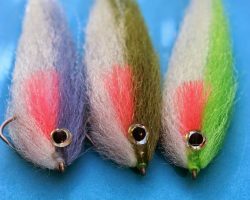 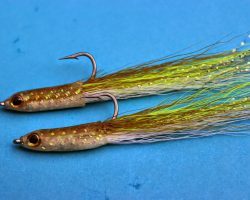 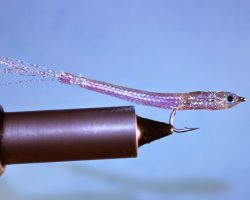 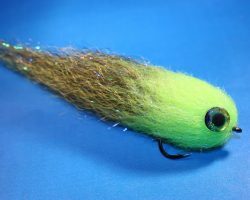 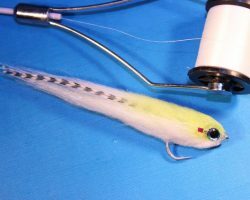 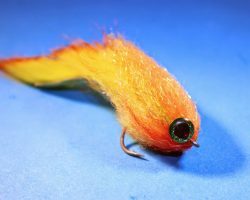 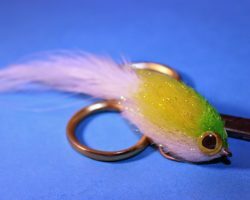 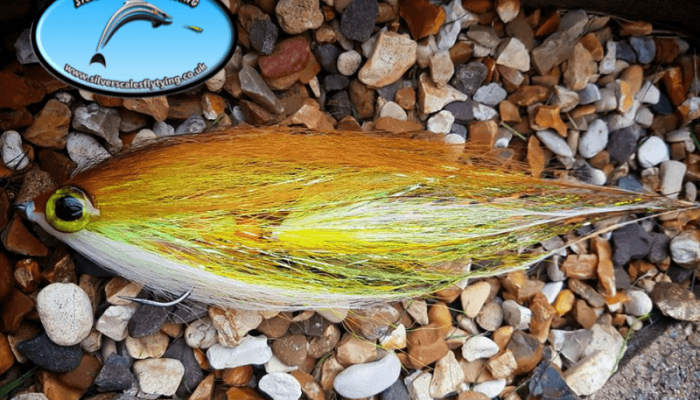 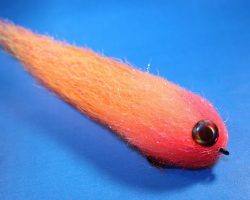 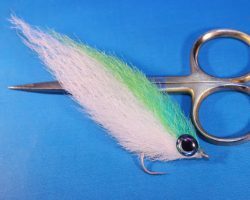 Video SBS Craft fur Sandeel Here’s a great way to use our Crafty Minnow fur to tie a Sandeel pattern for those Bass!